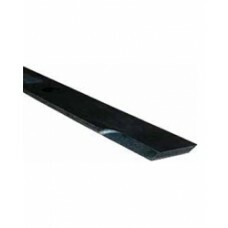 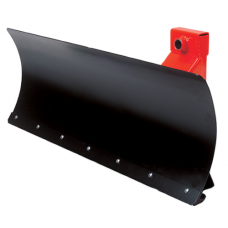 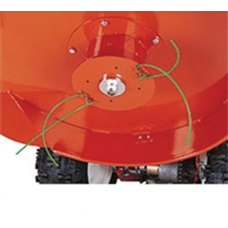 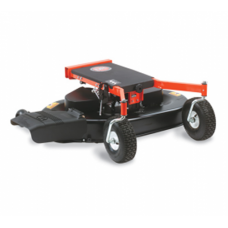 Our Extra Heavy-Duty Brush Blade is thicker and heavier than the Air-Tip blade shipped as standard o..
DR 107cm (42 inch) mowing deck attachment for the DR Field and Brush mowers excluding the DR Premier..
Mount this 42"-wide Blade to your DRﾮ Field and Brush Mower and you're ready to tackle winter's wors.. 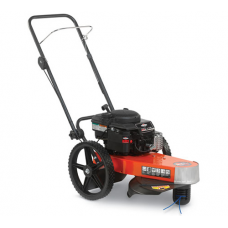 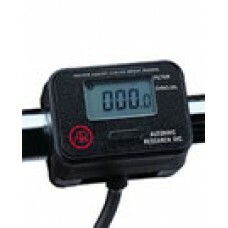 The DR 675 Premier recoil start wheeled strimmer with Briggs & Stratton 675 EXi engine is suppor.. 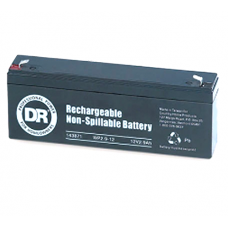 Replacement DR battery to fit selected DR wheeled trimmers fitted with an electric start.Previous Pa..
Now you can mow right over rocks, stumps, stones and into "unknown" areas without worry!The Bladeles..
A service kit for DR 11.5hp 26" Briggs & Stratton Field and Brush (All Terrain) Mowers. 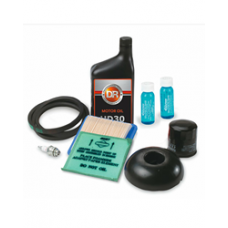 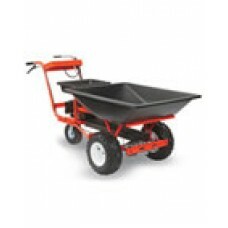 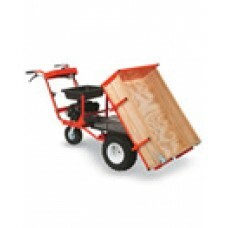 Kit incl..
A service kit for DR 15hp 26" Kawasaki Field and Brush (All Terrain) Mowers. 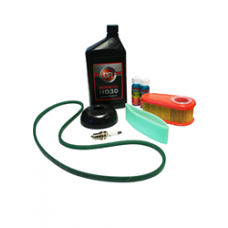 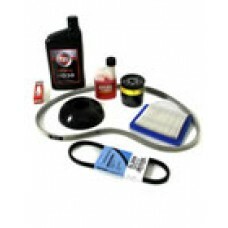 Kit includes drive belt..
A service kit for DR 17hp 30" Kawasaki Field and Brush Mowers. 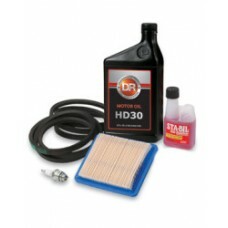 Kit includes drive belt set, engine o..
A service kit for DR Commercial and Commercial Power Drive Wheeled Trimmers fitted with 6.75hp Brigg..
DR engine service kit for DR power drive wheeled trimmers fitted with 6.75hp Briggs & Stratton I..
DR engine service kit for the DR Powerwagon 6.25FPT with Briggs and Stratton Quantum engine.Kit incl..
DR engine maintenance kit for the DR Powerwagon 8.25FPT PRO with Briggs and Stratton engine (with fl..
A service kit for DR Scout Mowers (prior to serial number 1950). 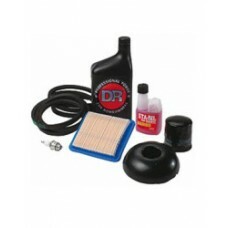 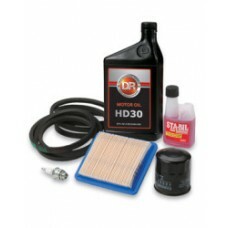 Kit includes drive belt set, engine..
Everything you need to home service your DR TR4 wheeled trimmer with 6.75 Briggs and Stratton engine..
Genuine DR service and maintenance kit for the DR TR4 petrol wheeled trimmers with a Briggs and Stra..
Everything you need to home service your DR TR4 wheeled trimmer with 6.50 Kohler engine.Contents of ..